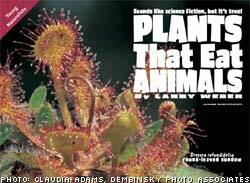 Reading: We will be learning about carnivorous plants. Writing: We will be studying how to make run-on sentences shorter and more fluent. Math: Finishing up decimals- including adding and subtracting them. Social Studies: Our Tour of the Midwest wraps up. Midwest capitals test on Friday.